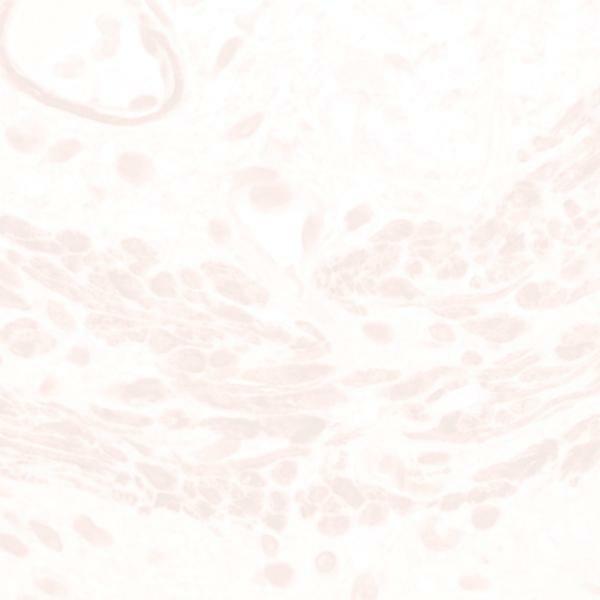 This monoclonal antibody reacts with the N-terminal domain (A/B region) of the 67 kD polypeptide chain of the estrogen receptor, and exhibits a nuclear staining pattern with little or no cytoplasmic reactivity. In tumor tissue, 1D5 reacts strongly with epithelial cells of breast cancers and human neoplasms derived from other estrogen-dependent tissues. It also reacts with cytosolic extracts of luteal endometrium and the human breast cancer cell line MCF-7. In normal tissues, 1D5 reacts with mammary glands and uterus.